Hapag-Lloyd Cruises is expanding! 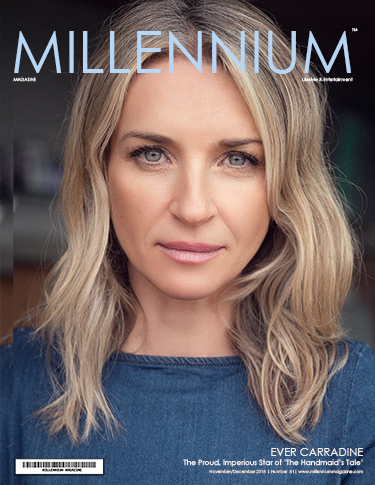 At a recent press conference in New York the company presented its first English-language main catalogue for the new expedition class, together with announcing more specific details. The HANSEATIC inspiration, the bilingual expedition ship, will take to the sea in October 2019, expanding the existing fleet. The HANSEATIC nature, its structurally identical sister ship aimed exclusively at the German-speaking market, will launch in April 2019. With over 117 pages, the main catalogue for the HANSEATIC inspiration presents 22 true expedition routes from October 2019 – September 2020 that take in polar expedition regions, such as the Arctic and Antarctic, as well as warmer destinations, such as the Amazon and the Great Lakes of North America. 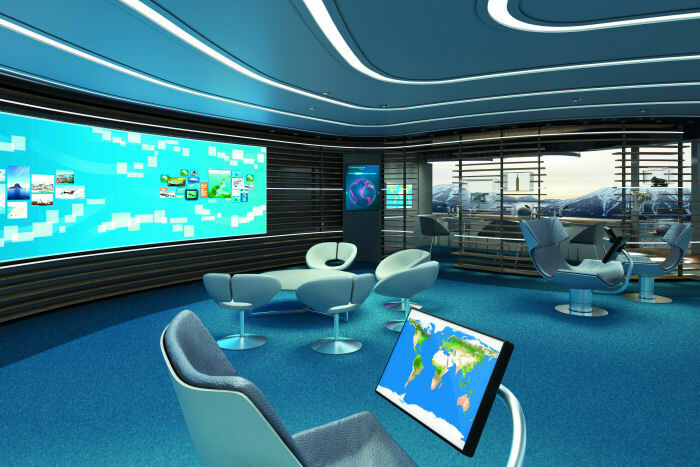 On board, the innovative highlight is the Ocean Academy, where guests can use interactive technology to discover comprehensive background information on the regions they are visiting. The speciality restaurant offers culinary diversity in the form of fashionable Peruvian and Japanese cooking. 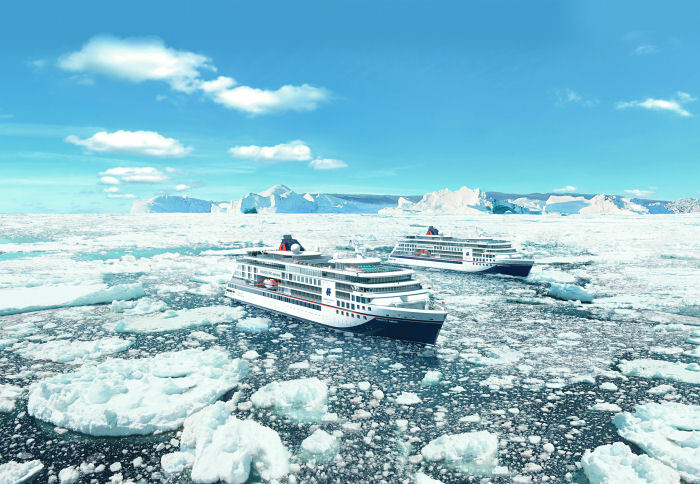 Karl J. Pojer, CEO of Hapag-Lloyd Cruises, revealed new details of the HANSEATIC inspiration expedition ship at a press conference for the North American marketplace held at the Langham Place New York. Between cruises to the Arctic during the European summer and expeditions to the Antarctic in the European winter, the HANSEATIC inspiration will also offer intensive visits to the Amazon, Chile’s fjords, the Azores and Cape Verde. After many years, Hapag-Lloyd Cruises will even return to the Great Lakes in North America with the HANSEATIC inspiration. The cruises range from short four-day cruises to the Frisian Islands to 23-day expeditions to the Antarctic. The maiden voyage will take place in Europe when the HANSEATIC inspiration begins a 15-day cruise from Antwerp to Tenerife in October 2019. The new ship can accommodate up to 230 guests, and 199 guests on Antarctic cruises. The HANSEATIC inspiration raises the bar in the expedition cruise segment and features numerous structural elements that enhance the expedition experience even more. Retractable glass balconies on the sun deck give guests the feeling of hovering directly above the water and guests can stand on the circuit on the bow of the ship to be closer to the action – even closer than the captain. On the HANSEATIC inspiration, guests can discover fascinating information about the nature and environment of global expedition destinations not only on land but also in innovative on-board centres of knowledge. The HanseAtrium, a separable multifunctional lounge with state-of-the-art technology, hosts daily presentations by experts. 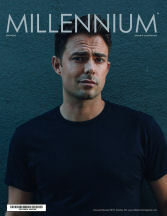 In the evening, it transforms into an atmospheric bar. In the Ocean Academy, guests can conduct individual studies and research to deepen their knowledge of the natural wonders they encounter on shore excursions and Zodiac rides. The Ocean Academy has a large interactive media wall with further information about various expedition topics as well as an interactive poster that provides clear visual explanations of selected scientific contexts. Guests can also use reading chairs with swivel touchscreens to further explore the content of the media wall. Gastronomy concept: international gourmet cuisine in three restaurants The speciality restaurant with 44 seats promises culinary diversity and will offer exquisite Japanese creations and Peru’s modern, fashionable cooking. 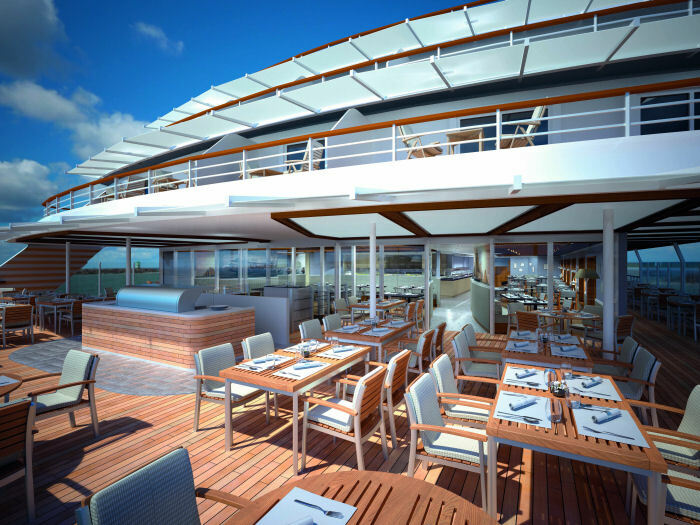 The expedition ship has two further restaurants: a main restaurant with 178 seats and a bistro restaurant with 184 seats (indoor and outdoor), a barbecue and a show kitchen. Flexible mealtimes and free choice of seating in the restaurants ensure that guests can fit their meals around their expedition experiences, not the other way round. Spanning 2,529 ft2 (235 m2) and featuring a Finnish sauna, steam sauna, relaxation area, hairdresser, beauty treatments and massages, the OCEAN SPA helps guests to relax in even the most extreme regions. Guests who love sport can make use of a 1,076 ft2 (100 m2) fitness area with sport hosts and a separate course room – both with a view of the impressive natural panorama. The sports facilities are rounded off by a large pool area with counter-current system that can be enjoyed in all weathers thanks to its flexible canopy. 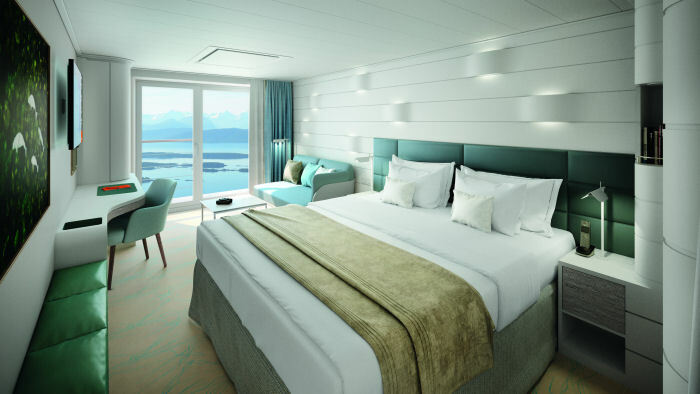 Six different types of suite and cabin The 120 cabins and suites range from the Panoramic Cabin at 226 ft2 (21 m2) to the Grand Suite a 764 ft2 (71 m2). There are exclusively outside cabins, almost all of which have their own balcony or French balcony to get as close to nature as possible. International guests, as well as travel agencies, can now make use of Hapag-Lloyd Cruises’ free-of-charge phone numbers when requesting or booking a cruise. United States & Canada: 877-445-7447 or 800-334-2724 orsend an e-mail to salesteam@hl-cruises.com or visit http://www.hlcruises.com/contact-services for local agents. 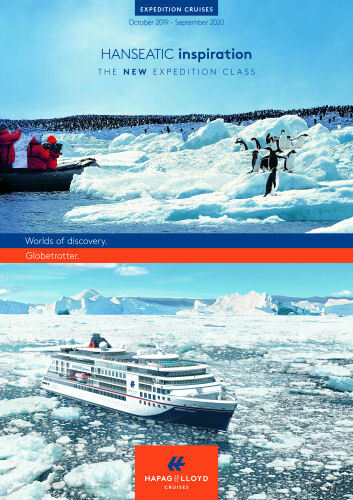 For more information on Hapag-Lloyd Cruises’ exciting destinations and itineraries, visit http://www.hl-cruises.com.